99-05 K&N Typhoon Intakes at MossMiata - $25 Rebate July 2017! 1999-2005 owners! 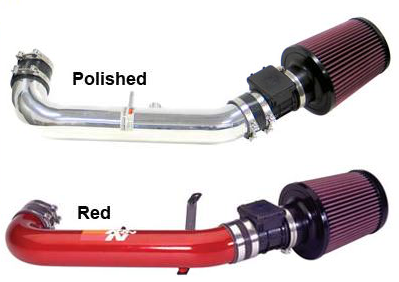 meow when you buy a K&N Typhoon Intake from MossMiata, you can get a $25 Rebate! Download the rebate from our website. Copy of the invoice must be included, purchases made July 1, 2017 through July 31, 2017 only. Rebate from K&N.